We have three great sponsors for August and there will be three (3) winners this month! Family owned and operated. Clothworks produces outstanding quality fabric for quilters and sewists who love to create. Clothworks produces a variety of fun fabric lines, including my favorite American Made Brand Solids. Check out their site and sign up for their newsletter to be the first to know about new lines. 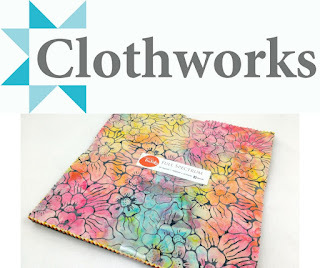 Clothworks is offering 10'' precut of Full Spectrum Fresh Batik fabric. 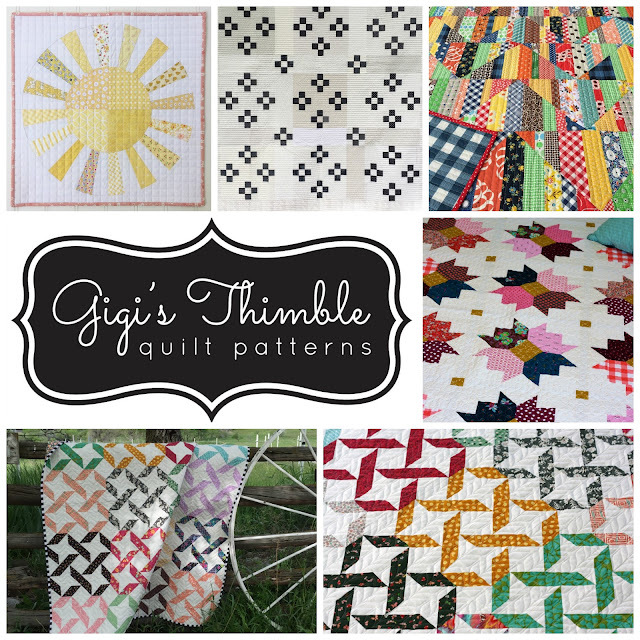 I'm very excited to introduce you to our designer of the month - Amber Johnson of Gigi's Thimble. 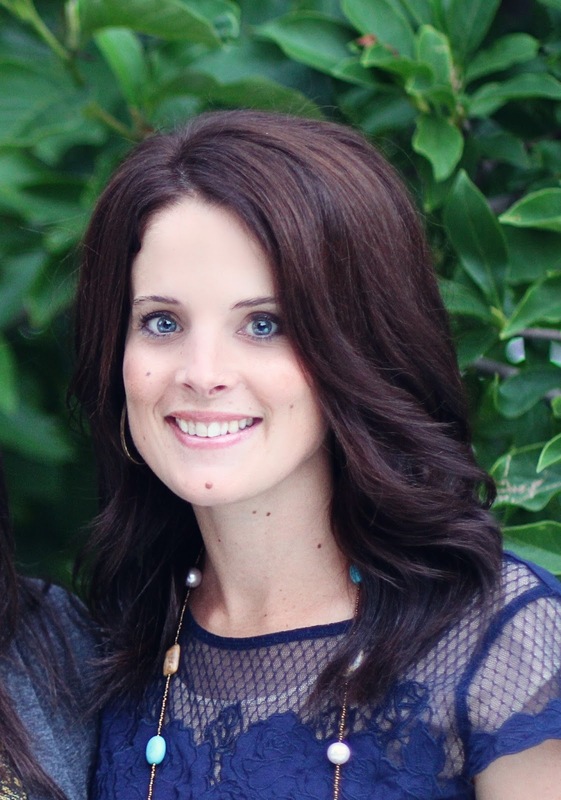 Amber has two children, one sweet dog and a wonderful husband. She resides in Alpine, Utah and loves to decorate, hike and bake in her spare time. She has been quilting for almost 20 years and designing quilt patterns for 8 years. Amber sells over 25 different quilt patterns (plus her book, Vintage Vibe: Traditional Quilts, Fresh Fabrics) in her shop Etsy shop. 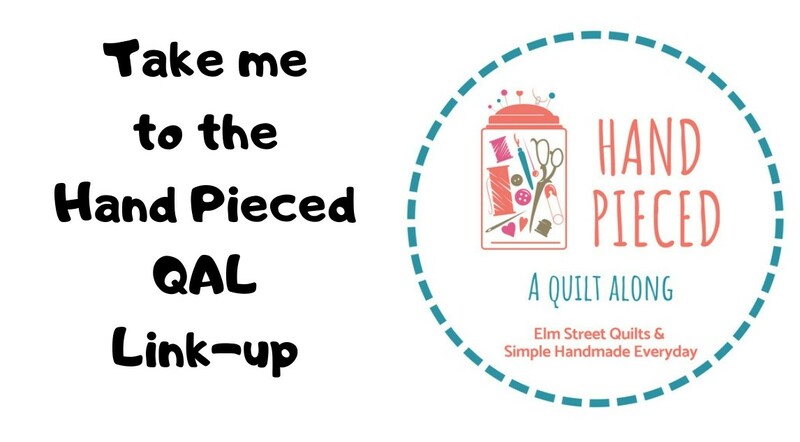 She shares all of her creations on her blog, A Little Bit Biased. 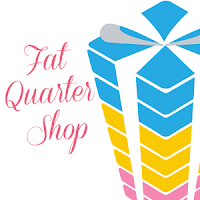 Her latest venture, is designing free fat quarter patterns with her friend Amanda Niederhauser, which are published monthly on her blog in a series called, Five Fat Quarter Fun. You can visit Amber on her Blog, Instagram, Facebook and her pattern store on Etsy. 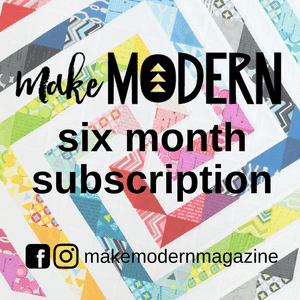 Amber is offering a $25 gift certificate to her pattern store for one lucky winner. Neat animal blocks, Patty! Have a fun time with your project! Your Woodland animals are so great! I love Juliet's paper-pieced patterns for animals and had great fun making her mini doxie pattern a few months ago. 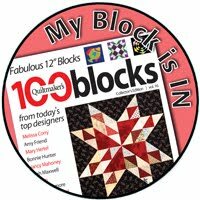 I hope to make the bigger dachshund block in the next few months. Thanks for a great job hosting OMG. Take care, Mary. Good luck with your goal! 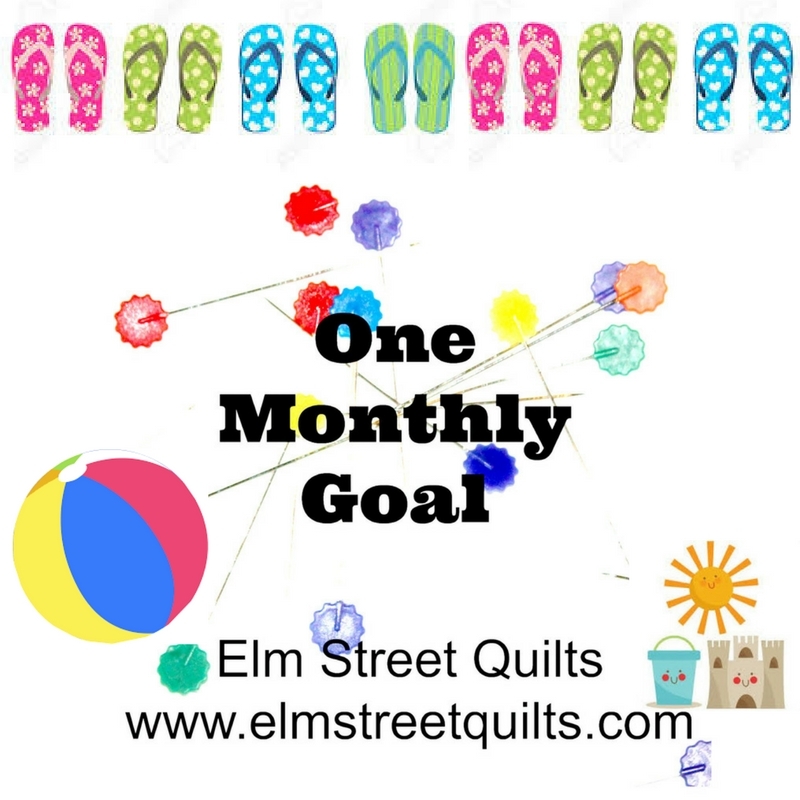 I've got to complete my goal, because there are some great prizes this month! I've got my eye on the beautiful batiks! Those animal blocks are so cute. Anything you make from them is going to be fun. Thanks for hosting the OMG. Cute animal blocks! What a fun project! 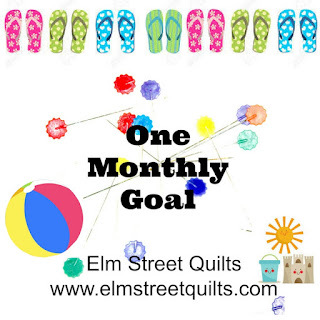 I'm real good at Linking up to set the Monthly Goal...Maybe this month I will achieve the GOAL!! Thanks for hosting OMG. Looking forward to seeing what you do with these blocks which are amazing. Those are sweet animal blocks--can't wait to see them done up in a pillow! Thanks for the link up! Love these animal blocks, a mini-quilt or a cushion will be so cute. My vote is a cushion.